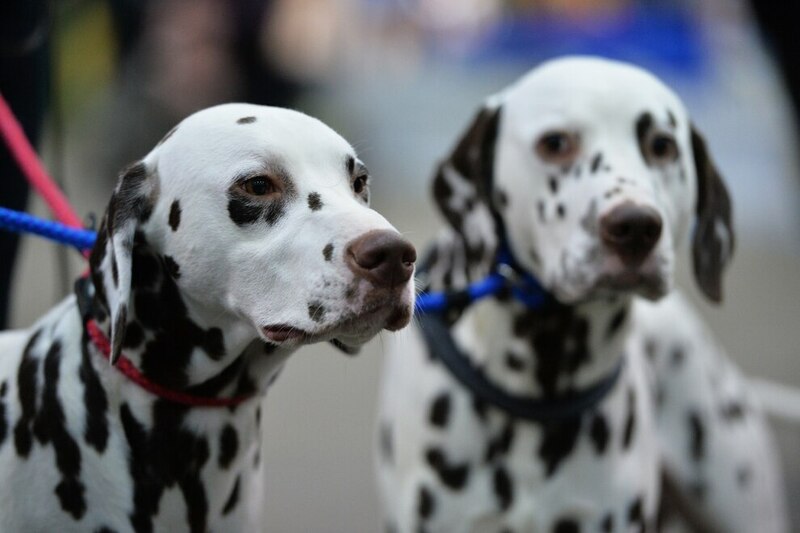 One of the biggest dog shows of the year attracted a crowd of almost 2,000 – and that was just the pooches. 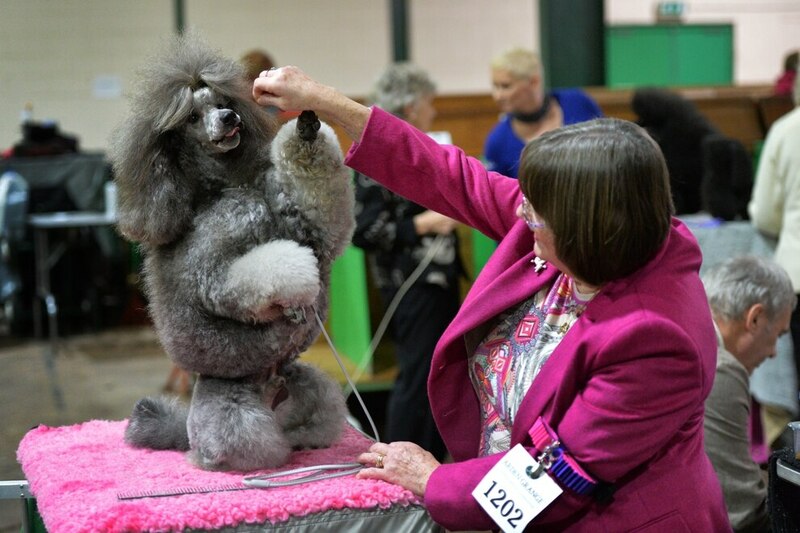 The County Showground in Stafford bustled with excitement as primped and preened dogs from around the UK, and even Germany, took to the ring in the British Utility Breeds Association Show. 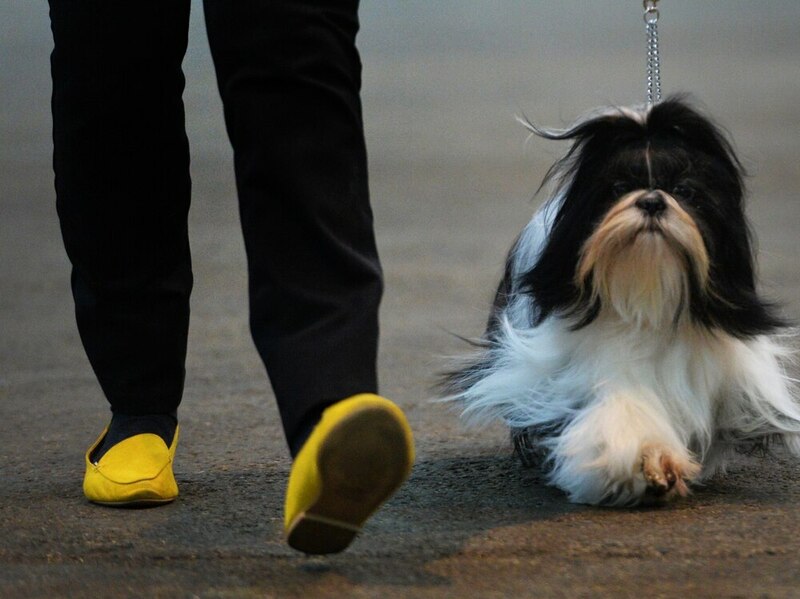 The event, which is a Crufts qualifier, drew even more entries than last year and a crowd of up to 5,000 owners and spectators turned up to watch. 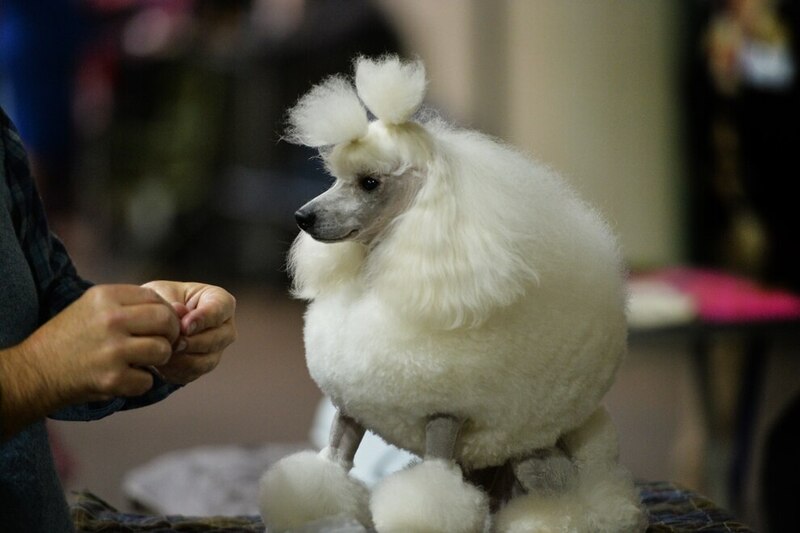 The show is one of the highlights of the year for utility breeds, a mixed bunch including poodles, dalmatians and schnauzers, and is also one of the happiest of the year, according to show secretary Meg Purnell-Carpenter. "It's always very Christmassy with a lovely atmosphere. People seem to love it, and we received some great feedback from Saturday's show," she said. 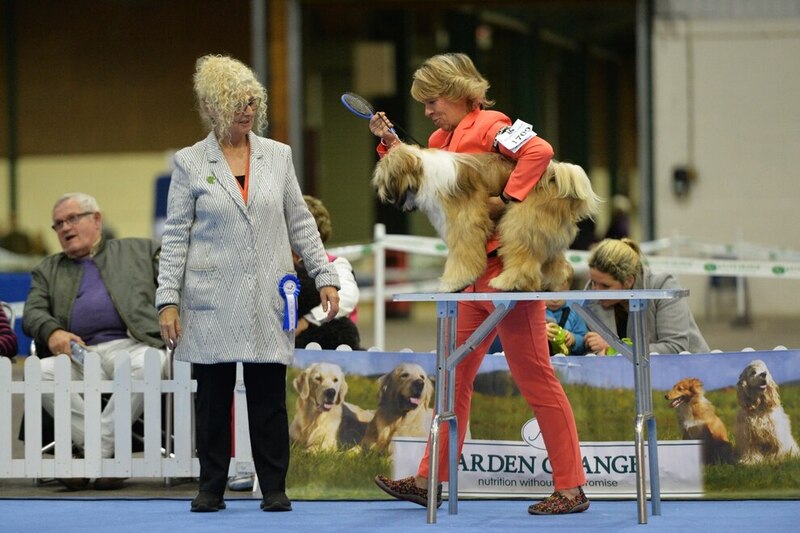 "We had at least a couple of dogs made up to champions after winning Challenge Certificates, which was great news, and we also ran a junior handling class which was very well supported. 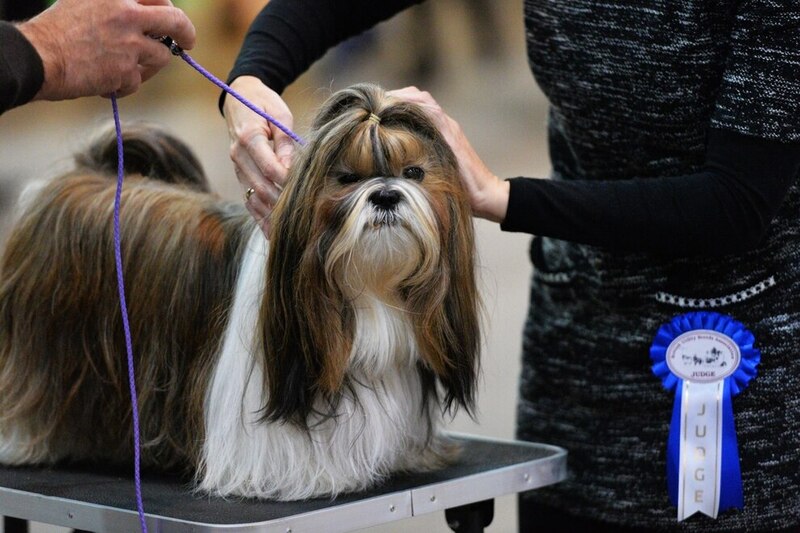 "I think I'm right in saying we're the only show that gives prize money in every class. It's not very much but it's surprising what an incentive it is. 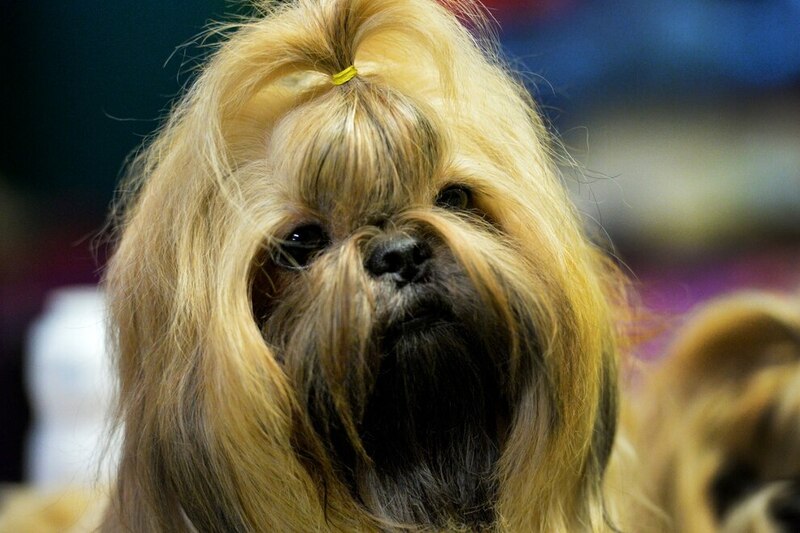 "We also had last year's Crufts' Reserve Best In Show at the event, so we were really happy with the way it went. 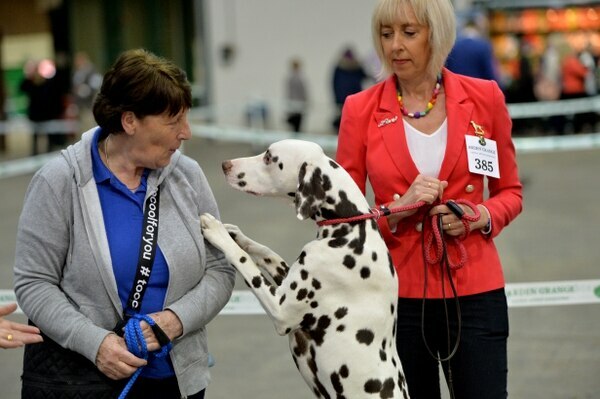 It's a highly respected show and a very happy one, everyone left with a smile on their faces." 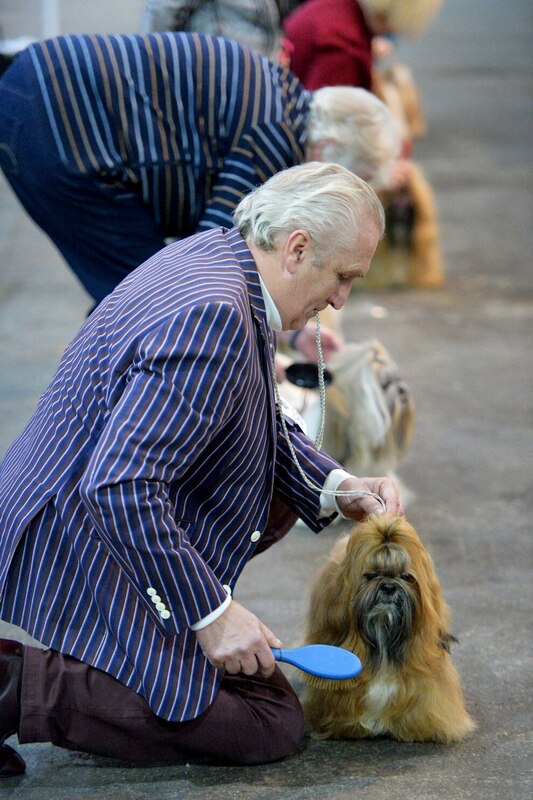 The date for next year's show has already been set for December 6.